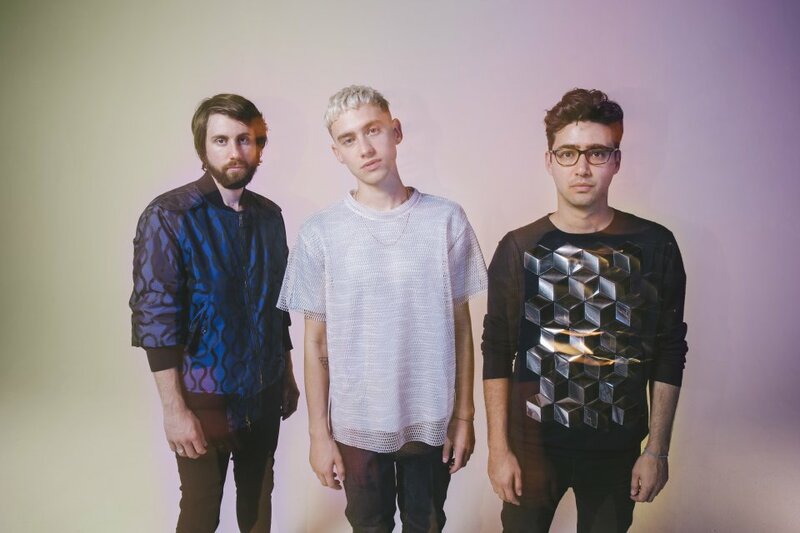 Years & Years’ frontman Olly Alexander may be in one of the biggest pop groups in the world right now and even our nans know who he is, but that doesn’t stop him getting star-struck. Last Friday saw the vocalist meet his idol Rihanna on the set of The Graham Norton Show as the electropop trio performed their new single ‘If You’re Over Me’ while she was interviewed alongside Sandra Bullock, Cate Blanchett, Helena Bonham Carter and Sarah Paulson. During his short interview, he was brimming with joy as he got to sit down with the “goddesses, angels, magical queens” and saying he was going to faint. Rihanna was even presented with the very first copy of their new album Palo Santo, which will be released on 6th July, but had to fight her fellow guests for it. Afterwards Alexander posted a picture on social media of him and the ‘Work’ star, not even bothering to appear nonchalant or hide his excitement. Their set was short and sweet, featuring an enigmatic contemporary dance routine which definitely got us in the mood for their headlining performance at RiZE this August!